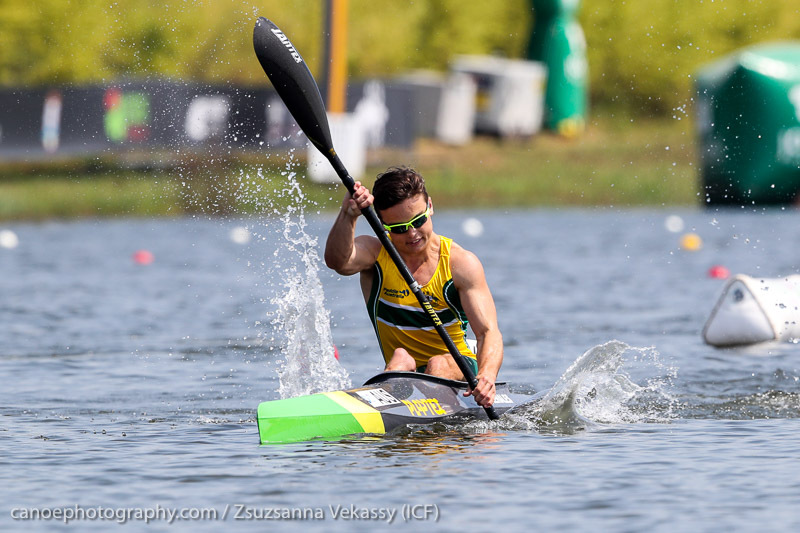 Australia’s Paracanoeists have kicked-off the 2018 Paracanoe World Championships in Portugal with a bang with all Aussies through to the finals. Paralympic champion and defending World Champion Curtis McGrath (QLD) started the first day of competition with a convincing win in the men’s KL2. McGrath won the 200m race with an impressive lead of +4.991 seconds and going straight through to Friday’s final. Later in the day, McGrath put in an equally impressive performance winning the men’s VL3 with a +3.56 seconds margin in 52.925. The VL3 final is scheduled for Saturday. The 30-year old is a two-time world champion in the KL2 and four-time VL2 world champion and comes to Portugal after winning both the KL2 as well as the VL3 at the only world cup of this season in Szeged, Hungary in May. Australia’s youngster, 18-year old Paralympian Dylan Littlehales (NSW), who won bronze in the men’s KL3 200 at the World Cup in May, opened the World Championships with a second place in the KL3 heat and then went on to win the semifinal. He will be racing the KL3 final on Friday. Rio 2016 silver medallist and defending World Champion Amanada Reynolds (VIC) showed an impressive performance in her first race back in international competition after dealing with a wrist injury earlier in the season and qualified with a second place in the heat for today’s KL3 final. Rio 2016 bronze medallist in the KL2 200 Susan Seipel (QLD) completed a successful day for the Aussie and qualified for today’s final after finishing third in her heat. Seipel is also contesting the VL2 with a straight final on Saturday. 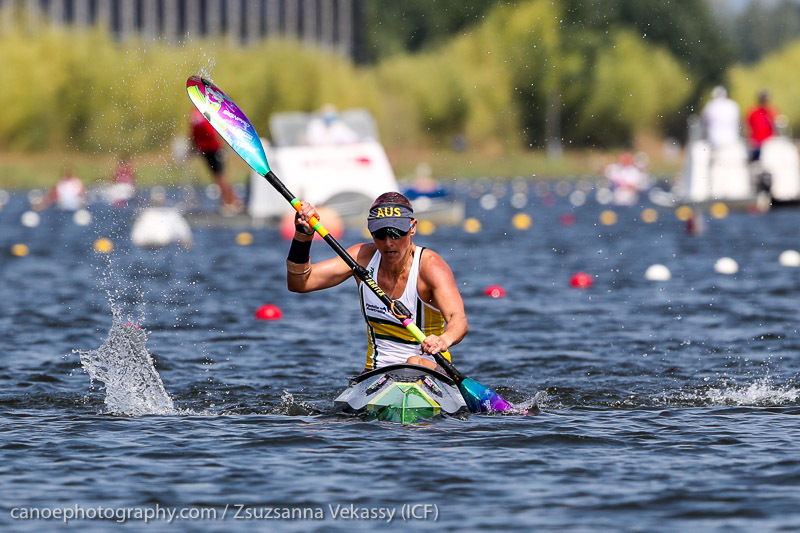 Racing continues today at the 2018 ICF Canoe Sprint and Paracanoe World Championships with the Olympic class paddlers joining the action. 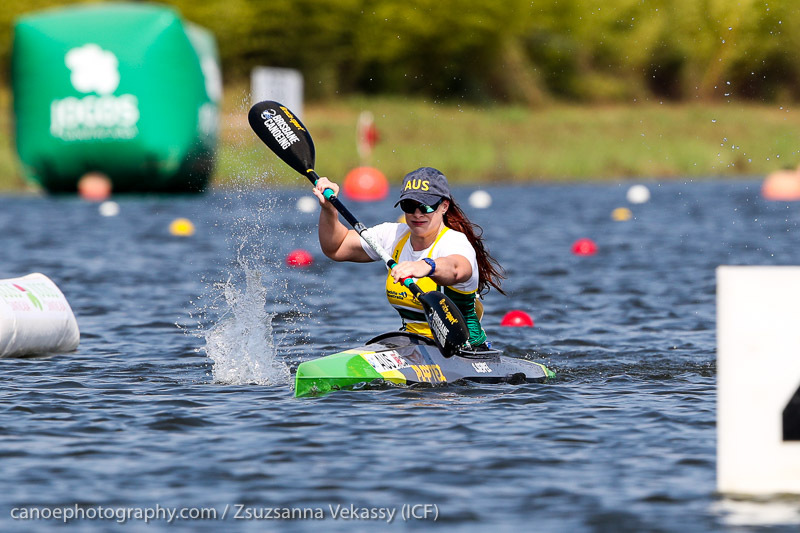 Athletes from more than 30 nations are contesting this year’s ICF Paracanoe World Championships, which take place in Montemor-o-Velho from Wednesday, 22 to Sunday, 25 August 2018. 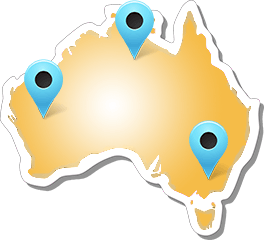 For athlete bios see here https://paddle.org.au/team/paracanoe-athlete-profiles/ or click on the link in the name. 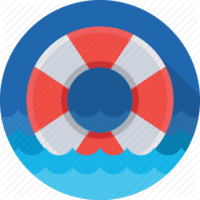 Paracanoe is the canoeing discipline for athletes with an impairment and races are contested by two types of boat, kayak (K) and va’a (V). The kayak is propelled by a double-blade paddle, while the va’a is an outrigger canoe which has an ama (second pontoon) as a support float and is used with a single-blade paddle. 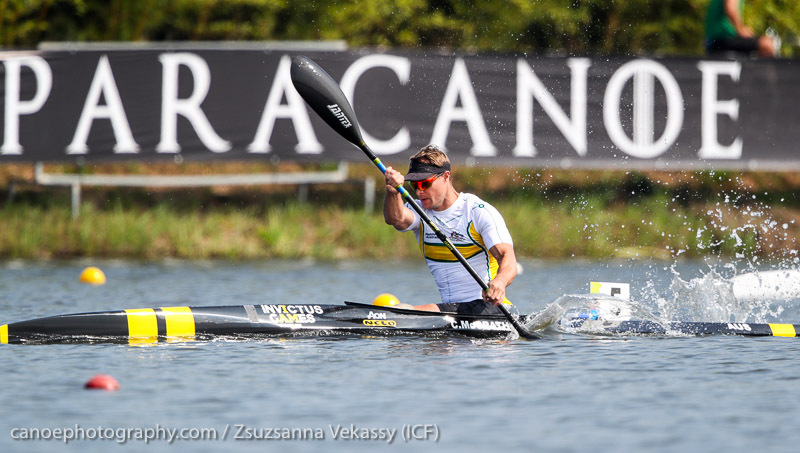 Both kayak and va’a have three different classes of event for men and women, depending on the classification of an athlete’s impairment, with KL1, KL2 and KL3 for kayak and VL1, VL2 and VL3 for va’a. At international level all paracanoe races are individual events and competed at a distance of 200m. Paracanoe made its Paralympic debut at Rio 2016. The Va’a was added to the Paralympic programme for Tokyo 2020.